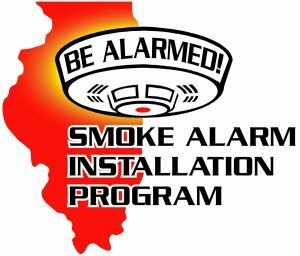 The Barrington Countryside Fire Protection District’s latest public safety and education initiative provides complimentary smoke detectors to residents through a partnership with the Illinois Safety Fire Alliance. 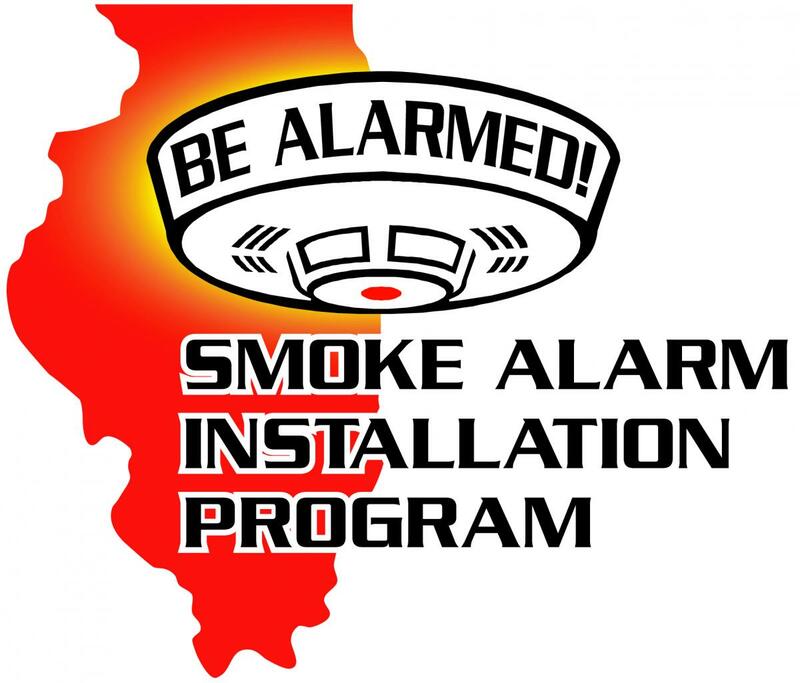 The primary goals of the statewide “Be Alarmed” smoke detector installment program include educating residents on home safety and prevention methods; reducing the number of fire-related injuries and deaths in Illinois; and identifying reasons why residents may have non-working smoke detectors in their homes.Through the program, BCFPD firefighters will install 10-year concealed battery smoke detectors in residents’ homes (free of charge) and provide safety education materials. A 2018 update to the state’s smoke detector law requires homeowners to replace older, battery-powered smoke alarms with the new 10-year devices by the end of 2022. Dwellings with hard-wired smoke detectors are exempt. To participate in the program, residents should contact BCFPD Captain Angela Grandgeorge at 224-848-4875 or via email at agrandgeorge@bcfpd.us. BCFPD serves portions of Barrington Hills, South Barrington, Lake Barrington and Inverness, as well as portions of unincorporated Cook, Lake and McHenry counties. For more information, call 224-848-4800 or visit www.barringtonhills-il.gov. The city announced that it will host a reception to welcome new Lake Forest City Manager Jason Wicha following the City Council meeting on Feb. 4. The meeting begins at 6:30 p.m. at City Hall, 220 E. Deerpath, and the reception — including coffee and cake — will take place immediately after the meeting adjourns. Wicha, appointed by the City Council in December, succeeds Bob Kiely, who retired in 2018 after 28 years of service. Wicha has 12 years of experience in local government management, including the past four years as Assistant Village Manager in Skokie. He also served as Skokie’s Chief Budget Officer. Prior to that, Wicha served as the Village Administrator in Thornton, and as a management intern in Ypsilanti, Michigan. Wicha earned a Bachelor of Arts degree from Skidmore College (N.Y.), in 2003, and a Master of Public Administration degree from Wayne State University, in Detroit, in 2007. 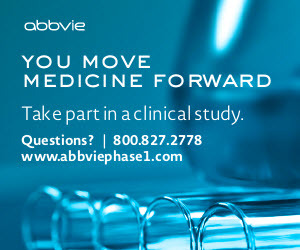 For more information, call 847-234-2600 or visit www.cityoflkeforest.com. The village reported that Zion Lutheran Church, Brinshore Development and the Housing Opportunity Development Corporation recently received approval for a 25-unit workforce housing development on 8.8 acres at 10 Deerfield Road. The unit mix will consist of 13 one-bedroom units, seven two-bedroom units and five three-bedroom units. Unit sizes will range from 620 square feet to 1,120 square feet. The project will be designed to achieve Enterprise Green Communities Certification, which includes using sustainable features such as Energy Star appliances, low-flow water fixtures, high efficiency lighting, native landscaping and environmentally preferable flooring. In addition, the building will be smoke-free. Also, while all occupants must meet workforce housing requirements, half of the units will be available for individuals with a disability who can live independently. For more information, call 847-945-5000 or visit www.deerfield.il.us. Wheeling High School reported that 27 students in an environmental science class are spearheading an educational campaign designed to help the school understand its part in taking care of the community and Earth. Supported by a $2,500 grant from the Solid Waste Agency of North Cook County, the campaign focuses on decreasing the amount of waste by using less plastic and more reusable items. The campaign kicked off at Wheeling High School with a garbage audit of the school to collect data in order to better understand how students and staff are using the trash and recycling bins. After learning that students and staff did not fully understand what constitutes recyclable and non-recyclable items, the environmental science students began distributing educational brochures, selling reusable items, airing educational announcements and providing opportunities during lunch periods to watch a documentary concerning the environmental impact of plastic. During lunch periods, the students have also sold reusable water bottles, sandwich bags and stainless steel straws, and have spoken one-on-one with their peers about the impact of plastic items. In addition, the SWANCC grant will pay for liquid garbage cans that allow individuals to clean plastic items to avoid contamination before throwing them into the recycling bin. The environmental science students also created a “Green Team” and recently met with School District 214 leaders to discuss how other schools can play a part in improving the environment. For more information, call 847-718-7000 or visit whs.d214.org. The village announced that it will host a public information meeting regarding proposed improvements to Sayton Road (between Industrial Avenue and Route 12) from 5-7 p.m. Feb. 6 at Village Hall, 66 Thillen Drive. The meeting will be held in an open house format. The purpose of the meeting is to seek public input and comments on the proposed preliminary design plans. Exhibits will be on display for public viewing, and representatives will be available for discussion and to answer questions. Written comments may be completed at the meeting or sent by mail (until Feb. 18) to: Fox Lake Village Hall, 66 Thillen Drive, Fox Lake, Ill. 60020. For more information, call Kealan Noonan, Director of Public Works, at 847-587-8570 or visit www.foxlake.org.